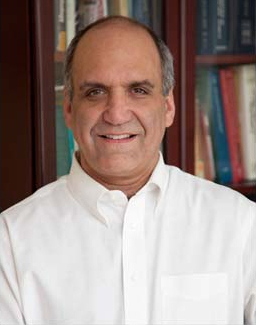 Dr. Dean Kirschner is a Licensed Clinical Social Worker with degrees in Psychology and Social Work. Dr. Dean has worked in adoption since 1994 when he became the father of two adopted children. Over the years, he has been working with birth parents and adoptive parents, providing support and guidance as they explore and travel through their adoption journey. Dr. Dean has been a mental health clinician since 1991 when he first became a Licensed Clinical Social Worker. He has held certification through the National Board of Certified Counselors and now through the Maryland State Board of Social Work Examiners. Through the years of work as a mental health clinician and an adoption counselor, Dr. Dean has developed a compassionate sense of the needs of the birth parent and the adoptive parent that has been keenly sensitized, not only through his professional involvement in adoption, but as well through his personal adoption experience. Dr. Dean has presented at numerous conferences on adoption and has held many professional seminars to help nurses, doctors and social workers understand the creation of an adoption plan. Having performed hundreds of adoption home studies, Dr. Dean has developed a positive perspective of screening families into the adoption process, providing prospective adoptive families with an informed foundation upon which an adoption plan can be created.